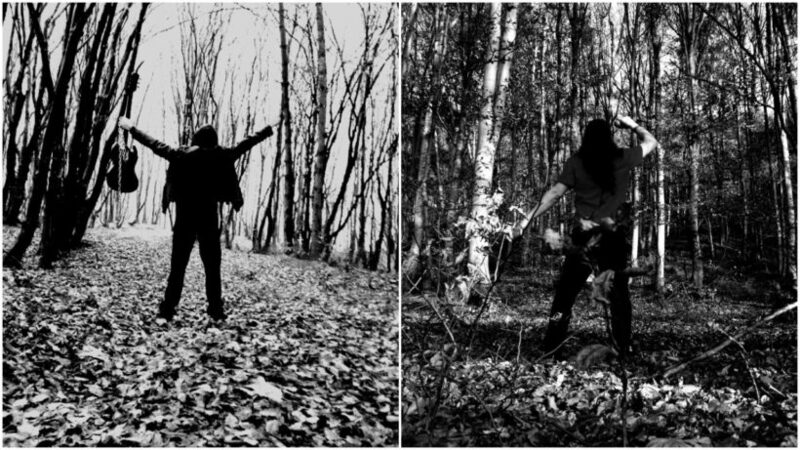 Siculicidium Premiere Full-Album Stream Of Brand New EP "A Halál És Az Iránytu"
Hungarian black metal band Siculicidium premiere the full-album stream of the band's brand new EP "A Halál És Az Iránytu", which was released today via Bandcamp. Check out now "A Halál És Az Iránytu" in its entirety below. 0 Comments on "Siculicidium Premiere Full-Album Stream Of New EP"